Consumers in the Luxury Property Marketplace have different needs and goals even if they don’t realize it. 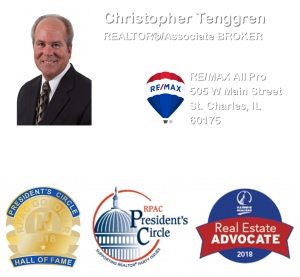 Choosing a well-qualified REALTOR®, such as Christopher, can be a deciding factor in the success of your transaction and the enjoyment of your experience. Arming yourself with the right REALTOR® can go a long way towards protecting your interests. 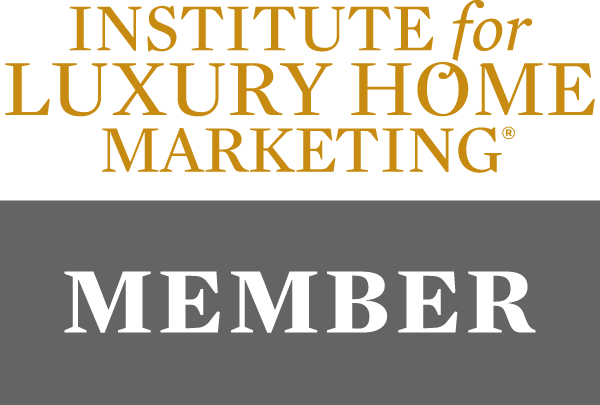 Christopher was a Founding Member of the Institute joining at the inaugural class (taught by the Institute’s Founder & CEO, Laurie Moore-Moore) in 2003 at the Annual RE/MAX Convention. A global image. Local distinction. Luxury market expertise. All necessary components for buying and selling in the high-end market, all inherent in the RE/MAX Collection concept. The RE/MAX Collection Program® serves the specialized needs and interests of affluent buyers and sellers by providing exceptional service to discriminating clients and demographically tailored marketing for exclusive properties. 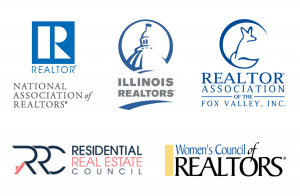 The subtle, refined logo and sign design give RE/MAX Collection Program® a distinct look, intended to set exclusive properties apart from all others, while tapping the global power of the RE/MAX network. Whether you’re seeking waterfront property in California, a golf course estate in the Carolinas, an executive home in Illinois or an alpine chalet in Colorado – start your search here, from the comfort of your home. 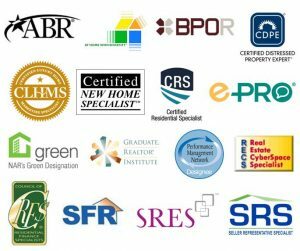 All RE/MAX listings in the U.S., priced at $500,000 or above, will be displayed according to your selected criteria. 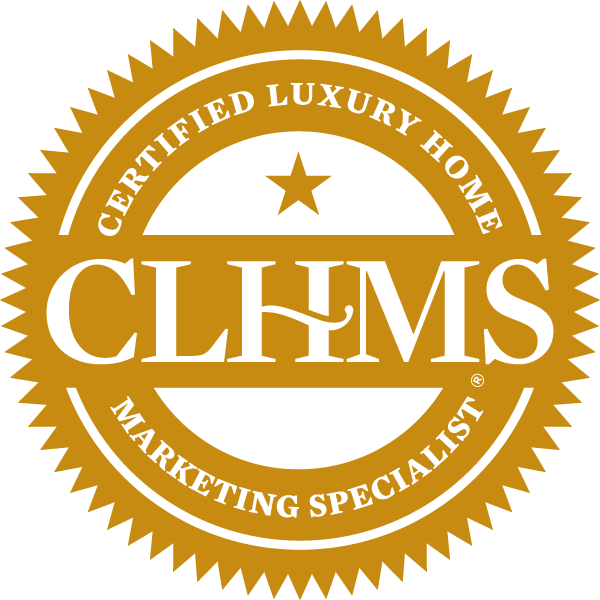 Through RE/MAX® and The Institute for Luxury Home Marketing®, Christopher can leverage the partnerships of many vendors to market or locate properties for the Luxury consumer, such as: RealEstateJournal.com (The Wall Street Journal’s Guide to Property) and others!